Today I’m welcoming Lisa Shambrook whom I’ve met through our work for “You’re Not Alone”, an anthology in aid of MacMillan Cancer Care. This interview is part of a series of blog posts to introduce my colleagues in this endeavour. 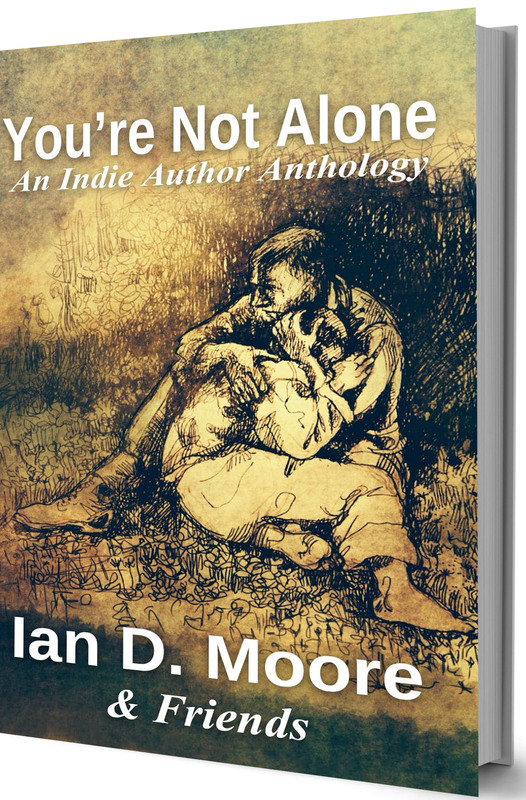 The anthology is available for pre-order and will be released on July 11. Twenty-seven writers from around the world, including myself have entered an assortment of short stories for your pleasure, show your support by liking the new page on Facebook and expressing an interest in buying the book. Tell us a little about yourself as writer and as person. I have two daughters and a son, a hubby, two cats who can’t stand each other, and a neurotic German Shepherd…it’s all go! My offspring are all over fifteen, and I adore having older children. I love all creativity and run an Etsy shop, Amaranth Alchemy, with my oldest daughter. We rescue old, worn, torn and abandoned books and turn them into unusual gifts: bookmarks, art, prints and jewellery. Life is creative and fun! Tell us about your writing history. As a child I carried a sketch pad around, and if I wasn’t drawing or reading, I was writing. I was that child who gave in English homework with actual chapter stories, and it helped to have an English teacher who believed in me! After reading Harry Potter when my third child was born I knew I needed to begin writing again. Now fifteen years later, I have four unpublished novels which need extensive rewrites, two indie published novels and a third on the way, short stories in eleven anthologies, and I’m putting together an anthology of Post-Apocalyptic stories for charity. The best is losing yourself in your words, world and imagination! The worst is finding time…real life sometimes gets in the way! The idea for the first book literally just came to me, and I thought, you’ve got to be kidding? The line reads: ‘Freya was seven-years-old when she got hit by the car. It was a 4×4 with a bull bar.’ But the story flowed and wrote itself…feedback from people who’ve suffered grief has truly humbled me and to be able to touch peoples’ hearts is a true privilege. The subsequent books follow on at seven year intervals. We see Freya’s best friend deal with mental illness in the second book, and Freya’s now teenage sister deals with her own identity in the third. 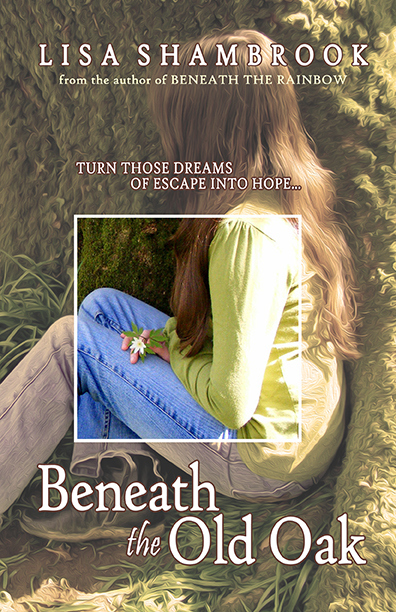 My second book ‘Beneath the Old Oak’ is about a teen dealing with her mother’s mental illness, and I do tend to ‘write what I know’, so aspects of myself are wrapped up inside both the main characters. I have suffered both sides of the coin, depression and severe anxiety, and these are recurring themes within this novel, so I drew on a lot of personal experience. Who would you cast to play the characters in a movie? 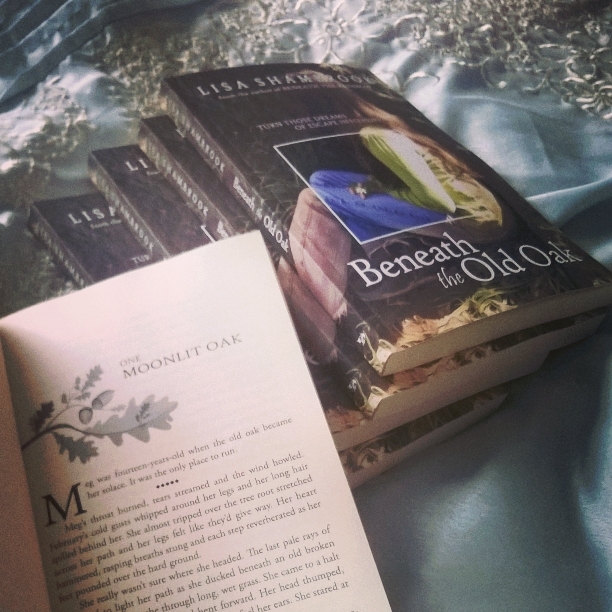 In ‘Beneath the Rainbow’ my first novel, I had Patrick Stewart in mind for Old Thomas…everyone else would be unknown, but I do have my eye on Emily Blunt for Martha, the mother, in ‘Beneath the Old Oak’, she has great emotional depth. 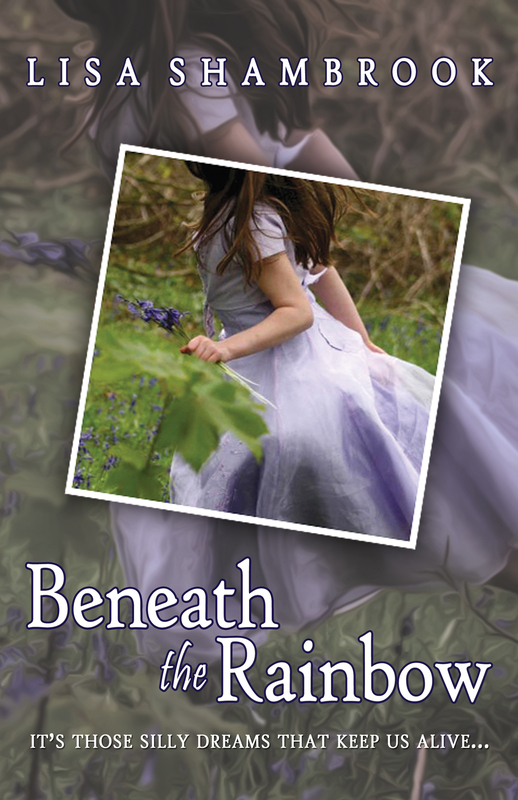 The third in my series ‘Beneath the Distant Star’, which will take you back to the family who dealt with losing their daughter in the first book, how have they fared fourteen years later? What happens when you feel like you’re the ghost of your dead sister? A sister you no longer remember? What happens when you remind your mother that you have what your sister never will – life? I self-pubbed back in 2011 before knowing anything! After learning about social media, a must as an indie author, I rereleased ‘Beneath the Rainbow’ with a brand new cover, re-edit, and team behind me in 2013. It pays to learn about the trade first! I am a Blue Harvest Creative author. The highs: the support from online writing networks, you guys are great! 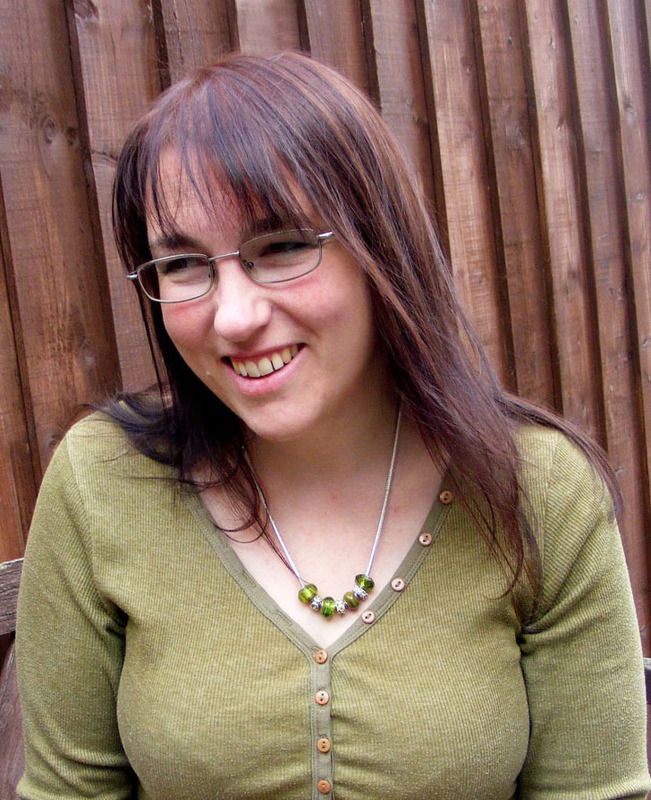 The lows: you play the long game as an indie author, slow sales can be demoralising. Be sure you have a great product, and if you have, don’t give up, keep at it! It really is a balance. I try to keep up a social media presence, spend a little time on marketing each day, keep up a regular blog, write flash fiction, and then write, edit, etc the rest of the time! Keep writing, always write. Before you publish, submit or pitch always make sure your writing is the best it can be. Don’t take shortcuts, edit, edit, edit. If an indie author publishes poor work, they not only hurt their own name but also the reputation of indie authors across the board. Daniel Swensen, Sophie Moss and Paul Ramey…look them up! The Abhorsen Chronicles also called The Old Kingdom by Garth Nix, but most of all Lirael. I have just bought a whole load of indie ebooks, but the hardcover I want to read most right now is ‘The Love Song of Miss Queenie Hennesy by Rachel Joyce, because I adored ‘The Unlikely Pilgrimage of Harold Fry’ recently! 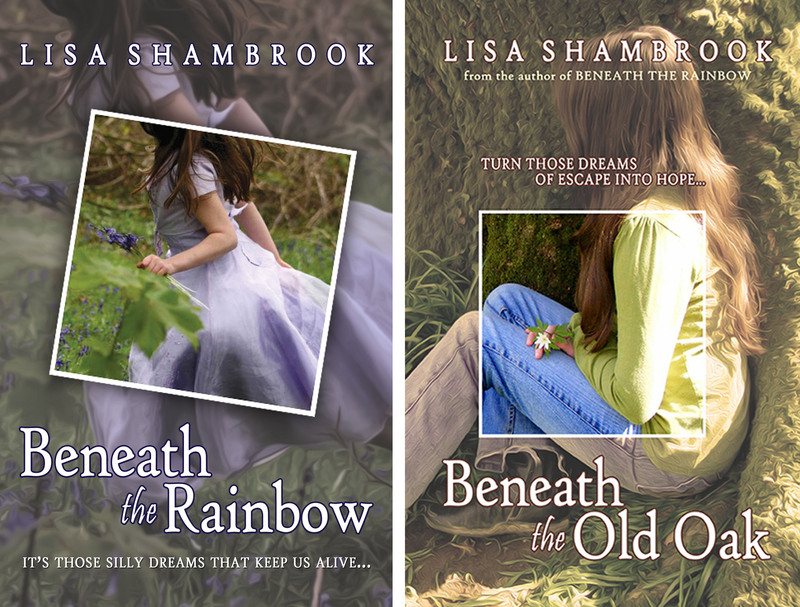 Lisa Shambrook Bio: Lisa began weaving intricate stories inside her imagination from a young age, but these days her words find themselves bursting forth in the forms of flash fiction, short stories and novels. A love of the ocean and life in West Wales, rich in legend and lore, heavily influences her lyrical and emotional writing. Thanks for the introduction, Christoph. It sounds like a great household! And the stories sound fascinating. Interesting as always, CF. Lisa gives good advice. A warm and illuminating interview. Thanks for hosting, Christoph. Nice to know more about Lisa. ❤ 3 ❤ Her books sound fascinating.